The Reserve Bank of Australia has questioned the “speculative mania” of bitcoin, arguing that the fascination with cryptocurrencies has little to do with convenient payment forms. RBA Governor Philip Lowe has said that the New Payments Platform (NPP) will negate a need for electronic banknotes and that as long as the NPP performs in a low cost manner with increasing functionality, the case for alternative technologies and systems to emerge in a meaningful way is not strong. Speaking at the 2017 Australian Payment Summit in Sydney today (13 December), he said: “One class of technology that has emerged that can be used for payments is the so-called cryptocurrencies, the most prominent of which is bitcoin. “But in reality these currencies are not being commonly used for everyday payments and, as things currently stand, it is hard to see that changing. Continuing, Mr Lowe condemned bitcoin as being a payment instrument “more likely to be attractive” for use within the black or illegal economy. Further, the “current fascination” with cryptocurrency appears to be a “speculative mania”, rather than any interest in it as an efficient form of electronic payment. Bitcoin might not be popular with the RBA, but what about blockchain technology? As for putting the Australian dollar on the blockchain, Mr Lowe said the RBA had yet to see a strong case for the development of such a system. 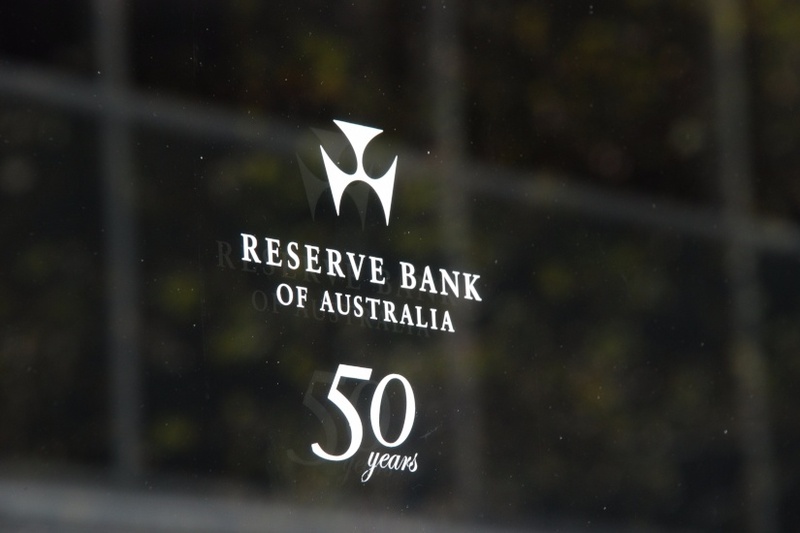 He explained that in order for an eAUD to exist on a distributed ledger technology, the RBA would need to “better understand” what it would offer private business and why such a system should be administered by the RBA, rather than the private sector as well as why privately issued tokens weren’t up to task. “We would also need to understand why any efficiency improvement could not be obtained by using the existing Exchange Settlement Accounts and the NPP. He said it is “certainly possible” that an eAUD could lead to cheaper and more efficient business processes, however there are a number of policy and operational considerations to be taken into account. Arguing that the shift towards e-payments will be led by the banking sector, the RBA governor said if the NPP hadn’t been developed, non-bank alternatives would have garnered wider acceptance. “This may still happen,” he acknowledged. Nevertheless: “It seems plausible that Australian households and businesses will continue to hold the bulk of their money in the form of commercial bank deposits, which come with flexible, low-cost electronic payment options, earn interest and are prudentially regulated. But this will require the banks to offer the services that customers want at a reasonable price.